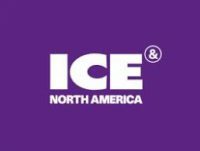 Following the hugely successful Sports Betting event, ICE North America has launched, bringing together the key streams of Sports Betting, iGaming, Affiliate Marketing, iLottery and Esports across the entire region. 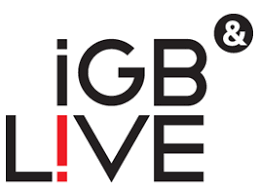 This is the gaming event for the whole of North America, shining a light on innovation and forward thinking, where you have the chance to learn from and explore the real MVPs of your industry and beyond. Lima (Perú) will host the Sixth Ibero-American Gaming Summit, the annual meeting of reference for the gaming industry to be held on May 15th (Swissôtel – Lima). The Summit will bring together key players and regulators within the sector, with the aim of improving regulatory mechanisms and the exchange of information between companies and regulators. The Summit is presented as the only meeting point that brings together regulators from all Latin American countries to strengthen government and corporate bonds. Take advantage of BgC’s long-standing commitment to the Brazilian market, credibility as a platform to learn and network and loyal relationships built since BgC 2013. 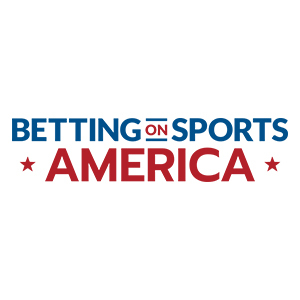 BgC will help you to plan your strategy for online and land-based sports betting as it becomes regulated. This is the time to be in Brazil and influence the shape of regulations – and for you to be a part of that change. Gaming, Racing & Wagering Australia (GRWA) is the longest standing gaming conference in the Australian and New Zealand region discussing the local political landscape and gaming scene for land-based gaming, wagering and racing operators.